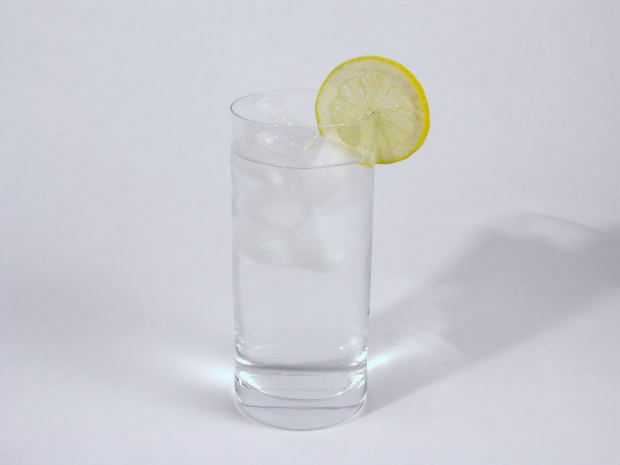 Why You Should Drink Warm Water & Lemon Juice On Regular Basis! 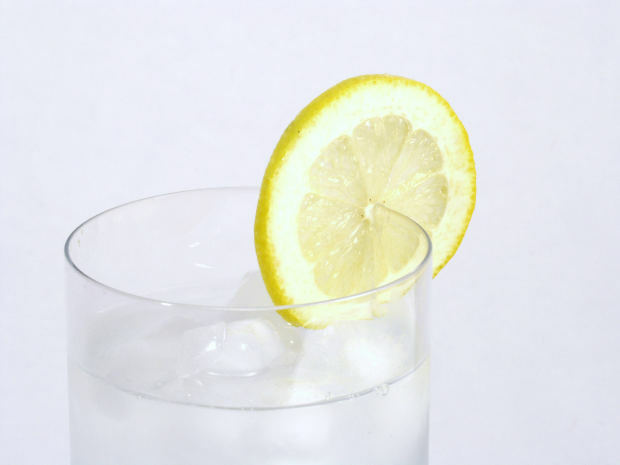 So what's the big fuss over warm water and lemon juice? Here are 5 reasons you should be adding this drink to your daily regimen! et lose weight faster. And, my experience is that when I start the day off right, it's easier to make the best choices for myself the rest of the day. The warm water serves to stimulate the gastrointestinal tract and peristalsis—the waves of muscle contractions within the intestinal walls that keep things moving. Lemons and limes are also high in minerals and vitamins and help loosen the nasty stuff and toxins in the digestive tract. The cup of warm awesomeness helps to start the day on a hydrated note, which helps to prevent dehydration for those of you that didn’t get it. It can also help to prevent adrenal fatigue, which when you have that it can build up toxins, give you unwanted stress, make you constipated and so on! Your adrenal glands are two small glands that sit on the top of your kidneys, they sit there along with your thyroid gland and help to create energy. To make a long story short, when you’re dehydrated everything in your bodies system starts to become discombobulated. Meaning your entire system will get messed up and throw off your entire day. A simple cup of lemon juice and warm water can help prevent this? But you have to drink some water throughout the day as well, if not then you will get dehydrated again obviously. But this makes for a good start to the day, so be sure to grab yourself a cup of warm water and some lemon. You don’t need a ton of lemon, just a few squirts from a REAL LEMON, not that lemon juice nonsense you buy in the store. GREAT VIDEO I FOUND ON WARM WATER AND LEMON JUICE!